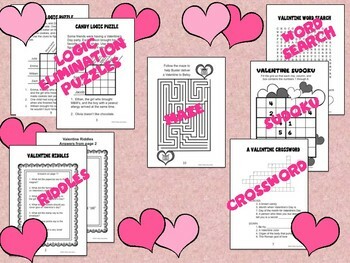 Use these fun critical thinking puzzles and activities to reward and motivate your students. 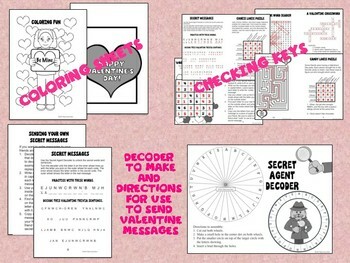 This makes a great, inexpensive Valentine gift for your students or can be used for early finishers. 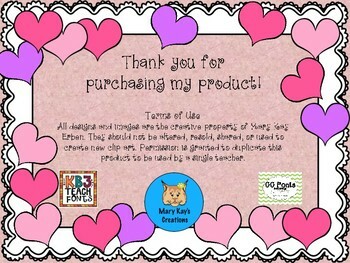 This product makes a twelve-page activity booklet for students. Simply copy the booklet (two-sided) and staple in the middle. 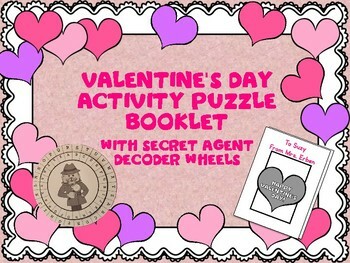 To make the “Secret Agent Decoder Wheel,” copy on card stock. Students will cut out the wheels and secure them with a brad. A checking key is included for the teacher. Want to be the first to know about my sales and freebies? Then Follow Me! All of my products are 25% off for the first 24-48 hours. Be the first to know about my new products by following my store! * Click on the green star at the top of my page to become a follower!